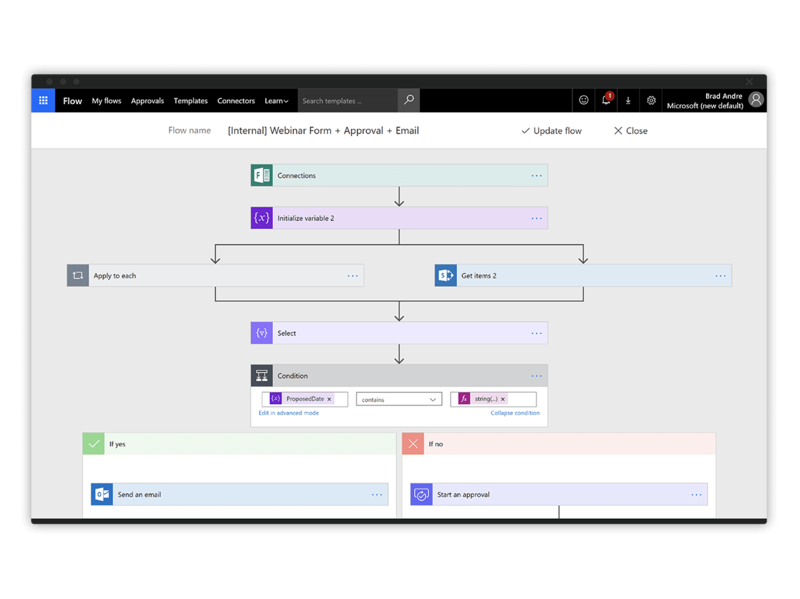 I am proud of the way this team was able to unlock new insights and deliver these new mobile services to more than 900 field personnel, all without a professional developer on staff. 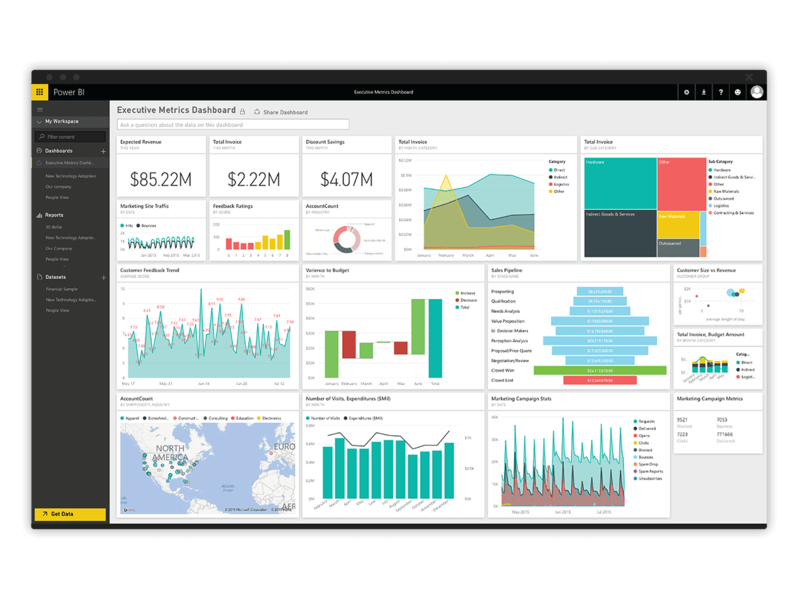 Power BI enables us to standardize data sources and empower store directors, and ultimately team leaders, to develop and track their own data sets to ensure that we improve. 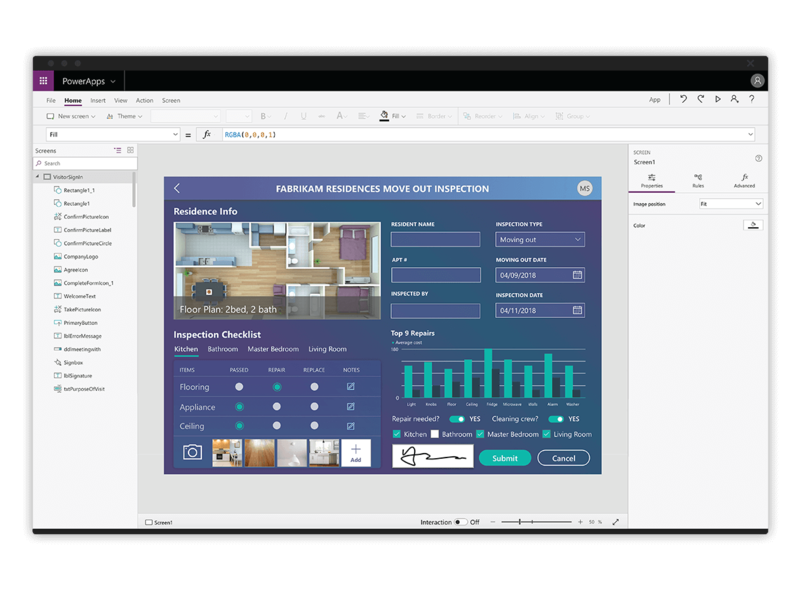 PowerApps is a great blank canvas, with easy-to-use templates, and seamless connectivity to all the Microsoft cloud services that we use. It took only two months from the time we started development until we launched the app in our first stores. 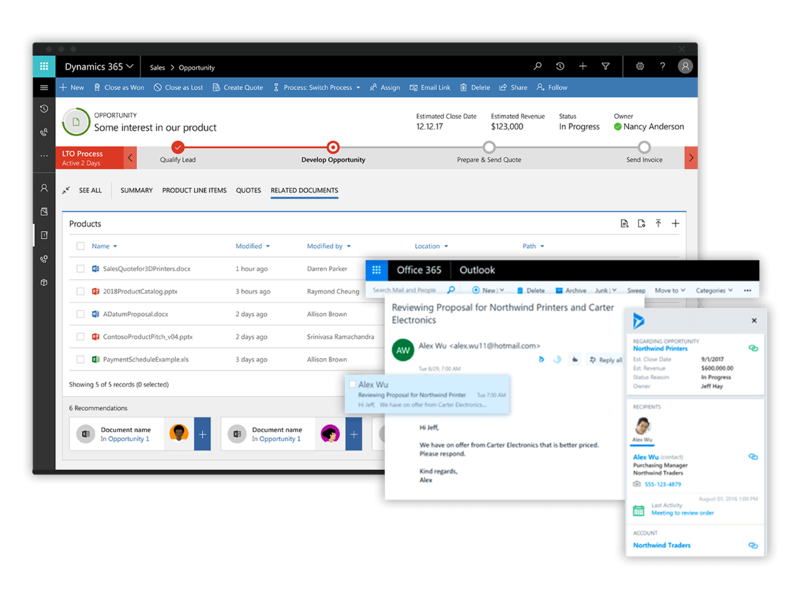 IPS has seen an estimated 15% uptick in productivity since implementing the PowerApps solution.